Our July Teen Photo Contest winners just happen to be sisters. 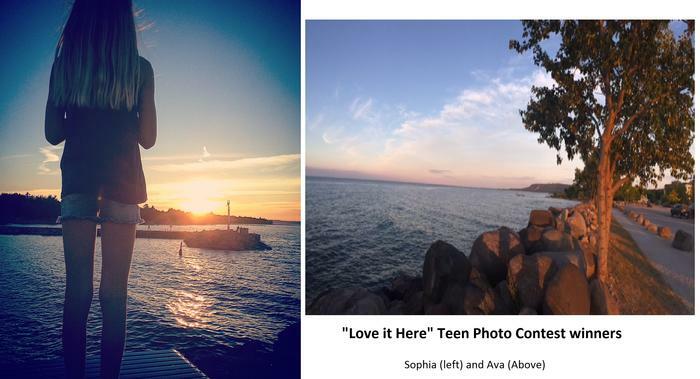 Congratulations to Ava and Sophia who took these beautiful pictures of The Town of the Blue Mountains and demonstrated how much they "Love it Here"
These 2 ladies won a canoe/kayak/SUP (their choice) trip with Free Spirit Tours! Make sure to take part in our August Teen Photo Contest "Library Book Travels"